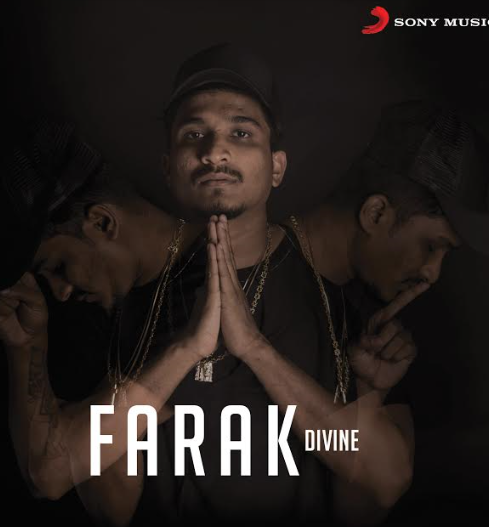 Sony Music today released DIVINE’s new single FARAK that talks about his artistic life adventures over the years while highlighting his pillar of strength -his mother. The lyrics are the hero of the song (below) and stand out at all levels. #Farak is one of his most personal and most honest, watch it now!